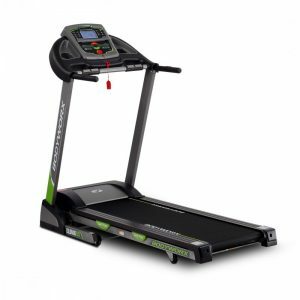 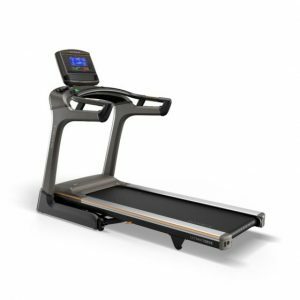 Treadmills are some of the most feature-heavy pieces of equipment available, offering different programs, speeds, adjustable inclines and different ways to track your progress. 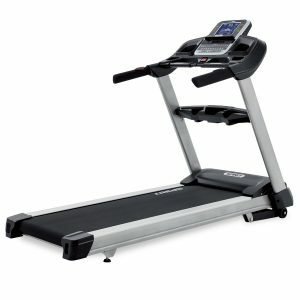 Many treadmills can show you the distance you’ve run, the time you’ve spent running, and even the calories you’ve burned. 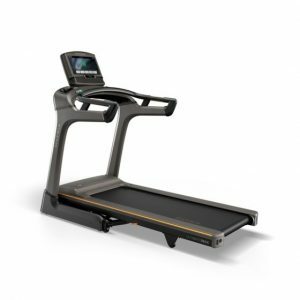 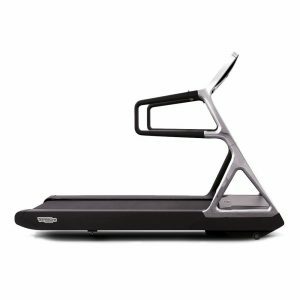 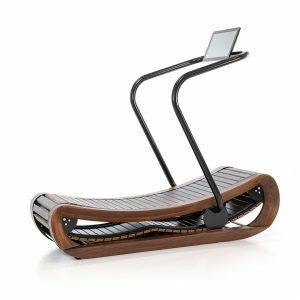 Top-of-the-line brands like TechnoGym, Matrix, Horizon and BodyWorx offer options give your feet more comfort rather than running on a hard, flat surface. 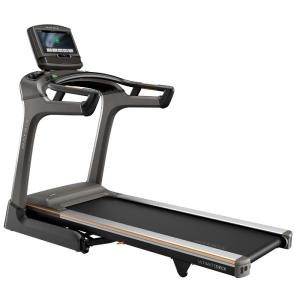 Nothing beats a treadmill if you’re after a high caloric burn workout. 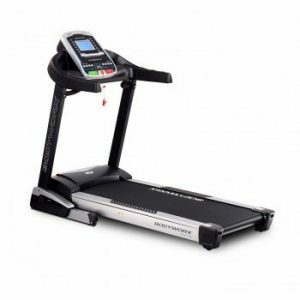 Your everyday fitness should involve cardio and a treadmill is one of the most effective tools in pursuit of superior training and better health. 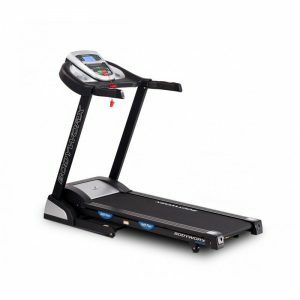 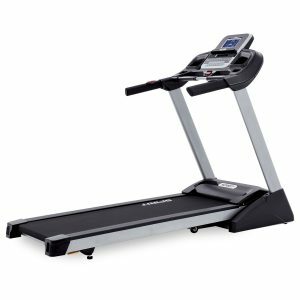 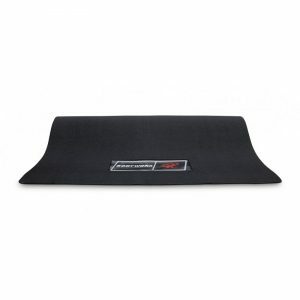 The Fitness Shop has chosen some of the industry’s most technically advanced systems with superior cushioning and durability. 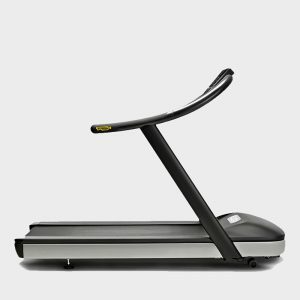 Don’t let mother nature or time get in your way of great health. 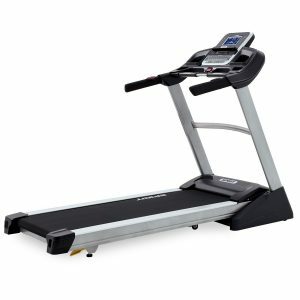 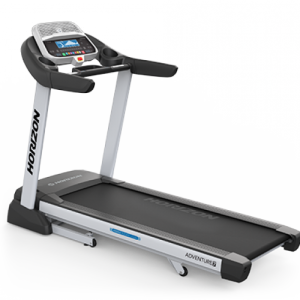 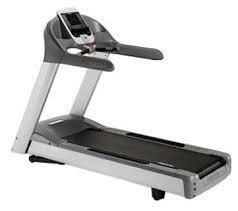 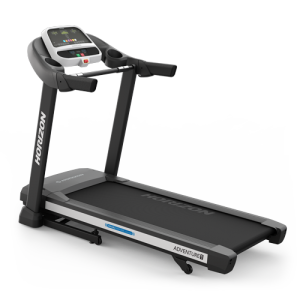 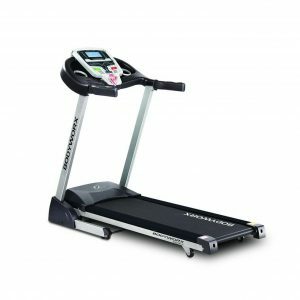 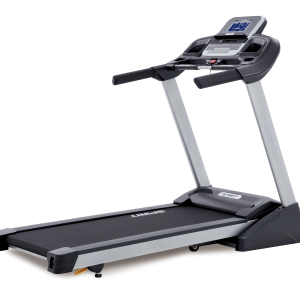 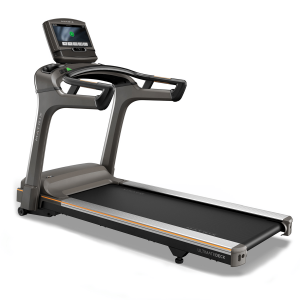 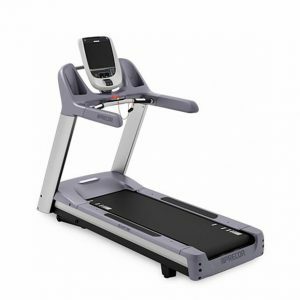 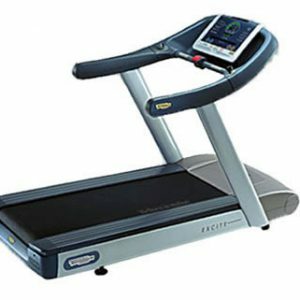 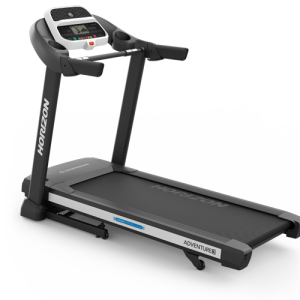 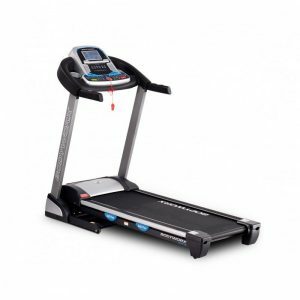 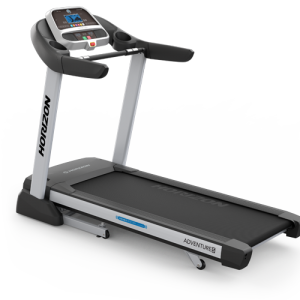 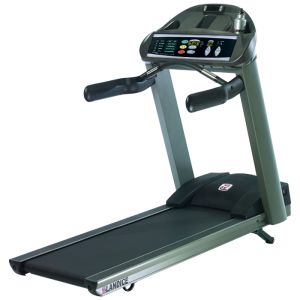 We can help you pick a treadmill in Melbourne that is right for you and your family.